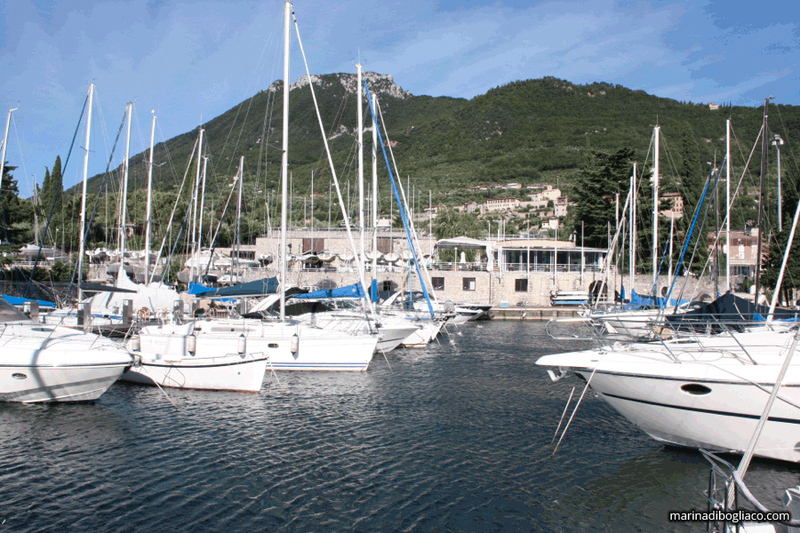 If what you desire is to fully experience the lake and you want to explore it with your own boat, you can easily dock it at the Bogliaco Marina, only 3 km from Villa Cappellina. 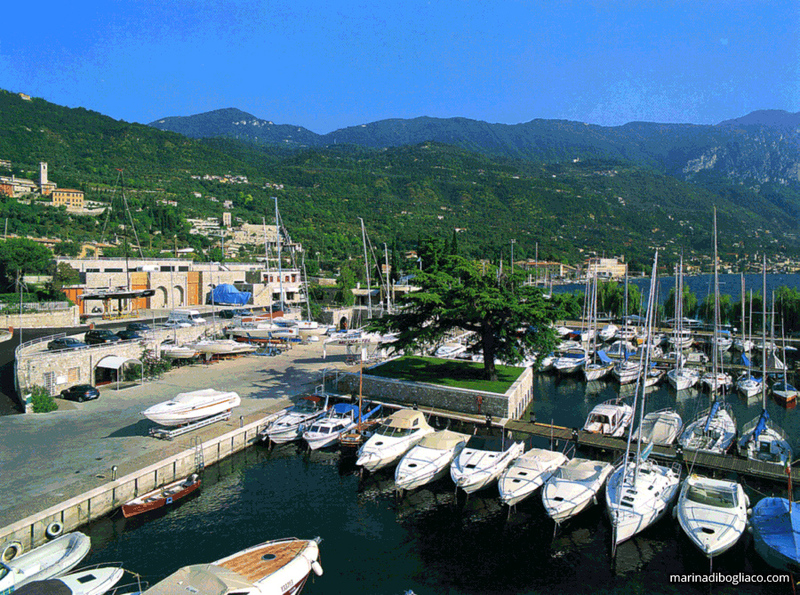 The Bogliaco Marina is a safe and calm port surrounded by a stunning natural environment, a special place from which to set sail to discover Lake Garda and its natural wonders. 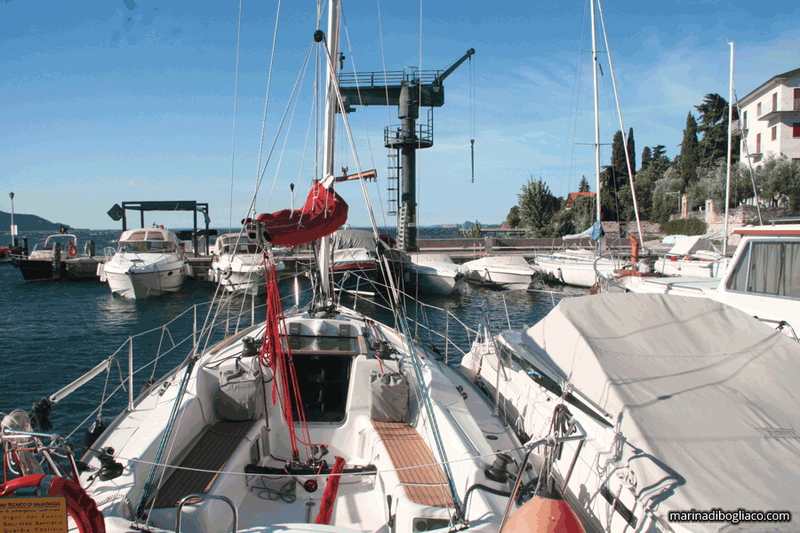 The Marina offers many services, from docking, to assistance and repairs to your craft. All boat slips come with potable water and electric energy supply (220V). 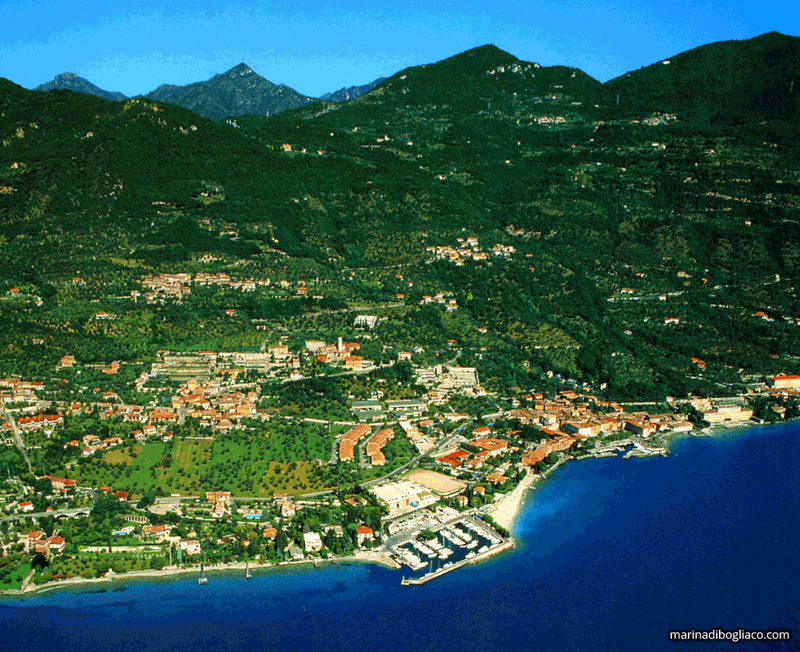 Even for those who love sailing, the geographic location of Bogliaco Marina is an excellent starting point: it's ideal for sailing right into the stiff and stable breeze from the north, or to sail the gulfs and shoreline of the lower lake. 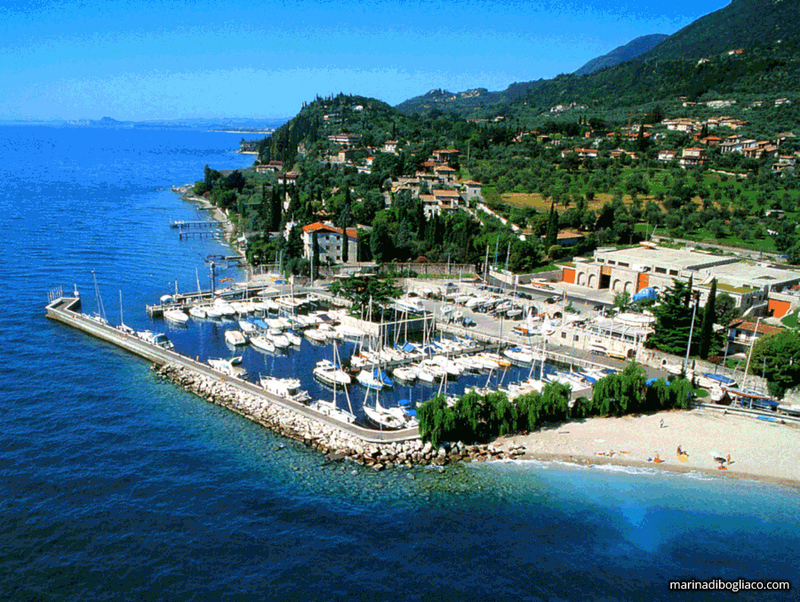 If you love sailing, you'll have a fantastic stay at Villa Cappellina, with your boat nearby and ready to take to the wind, to experience Lake Garda with even more emotion.